This could be made for a boy or a girl, but this cute little number is for my handsome kindergartner. 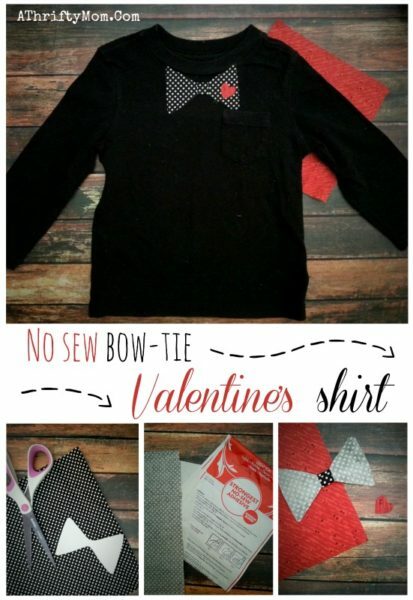 This shirt is a simple project and can be made by almost any skill level. My little guy is going to love this “fancy tee”, watch out girls he is dressed to impress. Polka dot fabric – fat quarter cut is more than enough. Start by getting your bow-tie shape. Since I’m one for symmetry I simply did this by folding my piece of paper in half and drawing half of a bow-tie then cutting it out. It took a few tries to get the size and shape I wanted. Once you have your bow-tie, do the same thing for your heart shape. Do the same for the heart template and the red fabric. 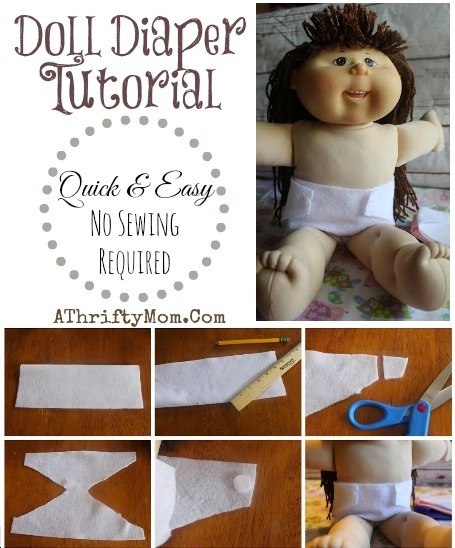 Peel off your adhesive’s paper backing for the bow-tie and the strip. Wrap the strip around the center of the bow tie, making sure that the ends are on the back side. Place it on your T shirt where you want it to lay and use your iron to adhere it to the shirt. Once the bow-tie is secure, place the heart where you want it to lay and iron on. 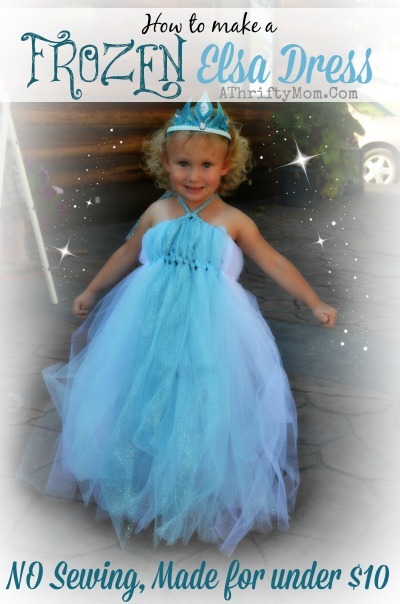 How to make a Frozen Elsa Dress, NO SEWING required and made for less than $10.00.